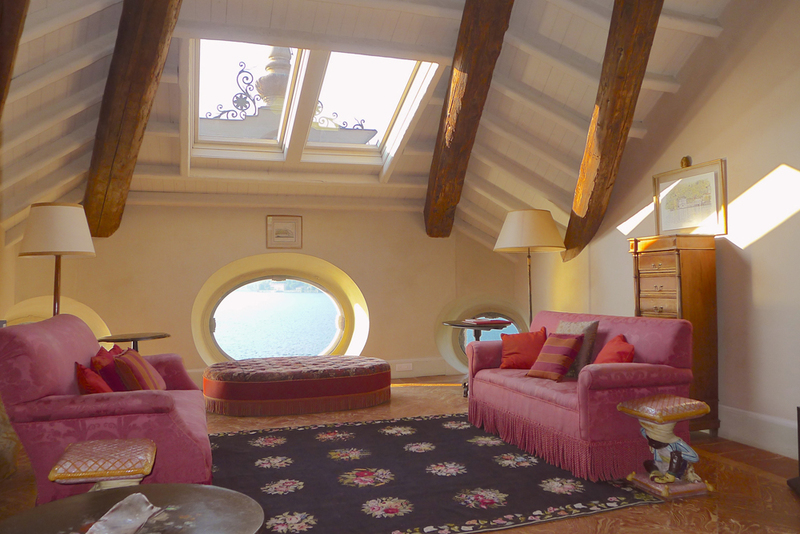 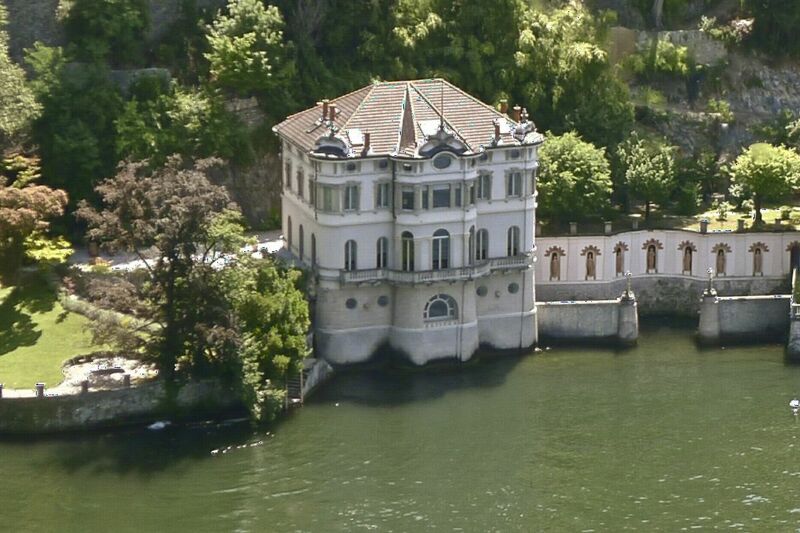 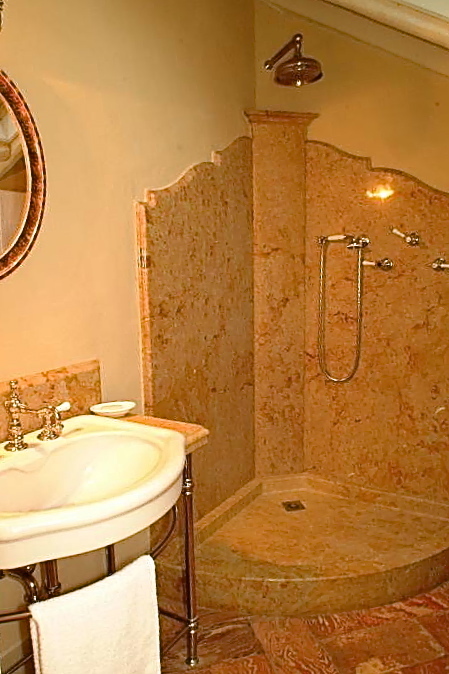 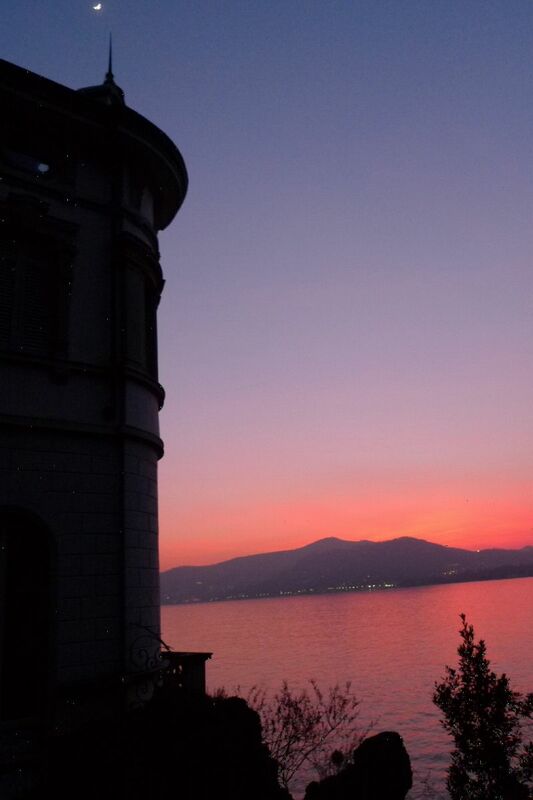 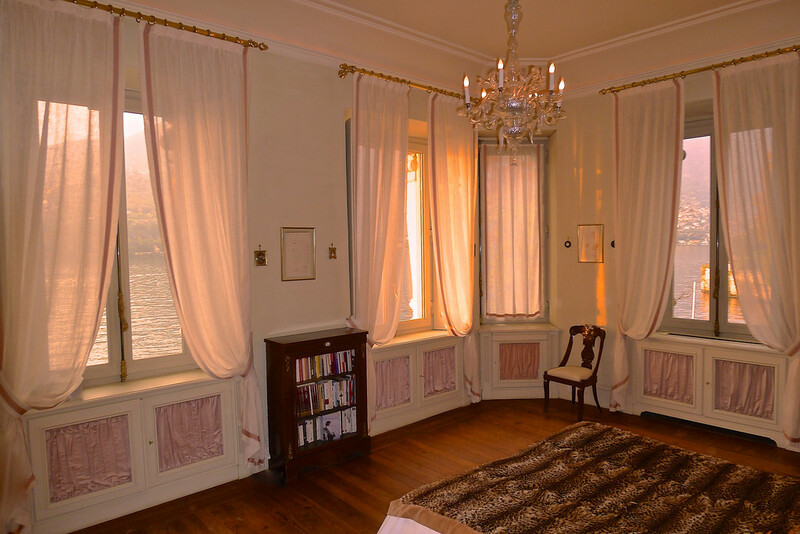 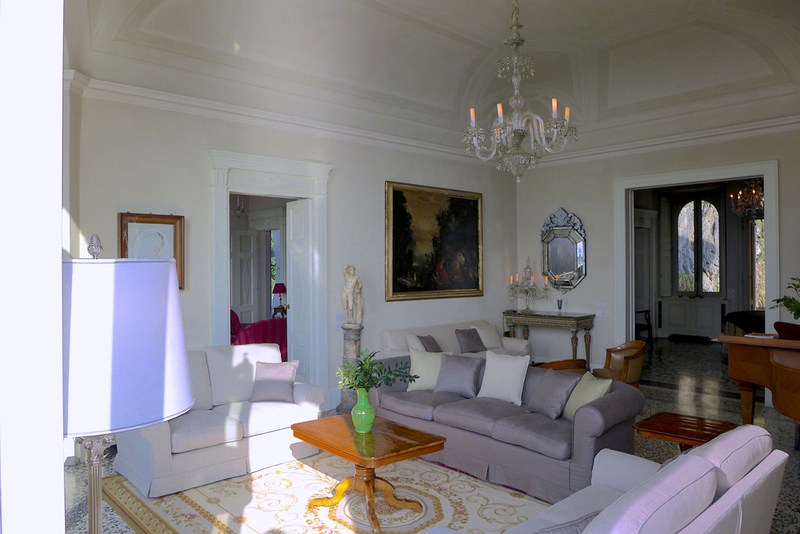 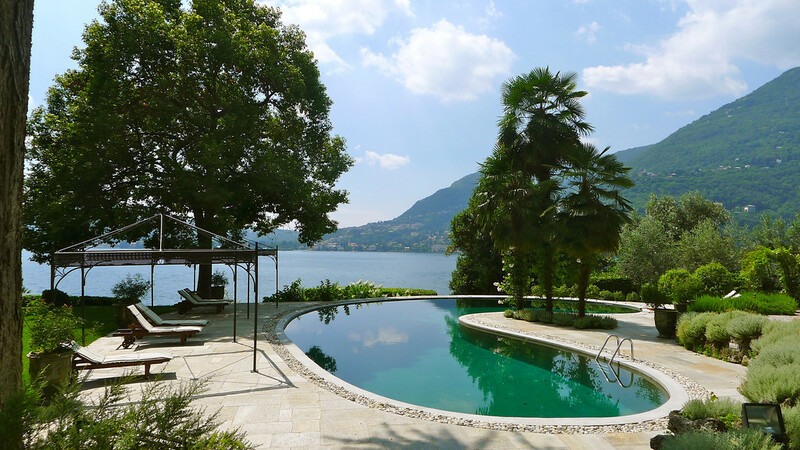 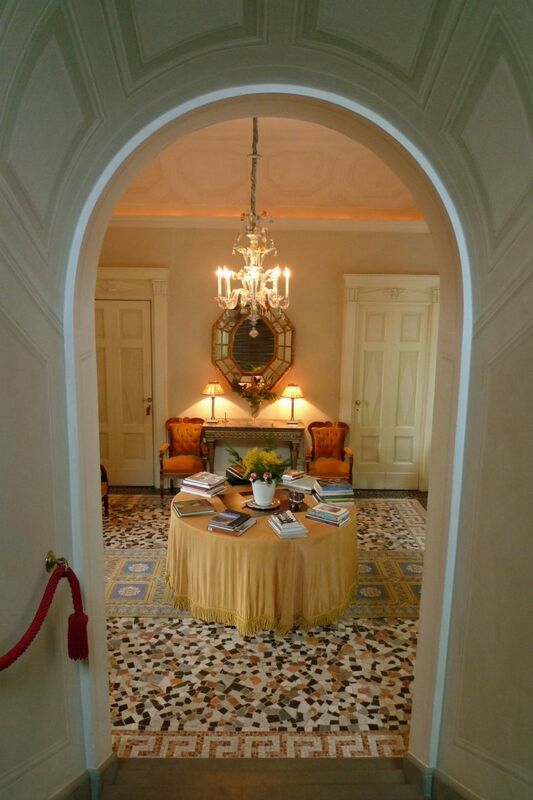 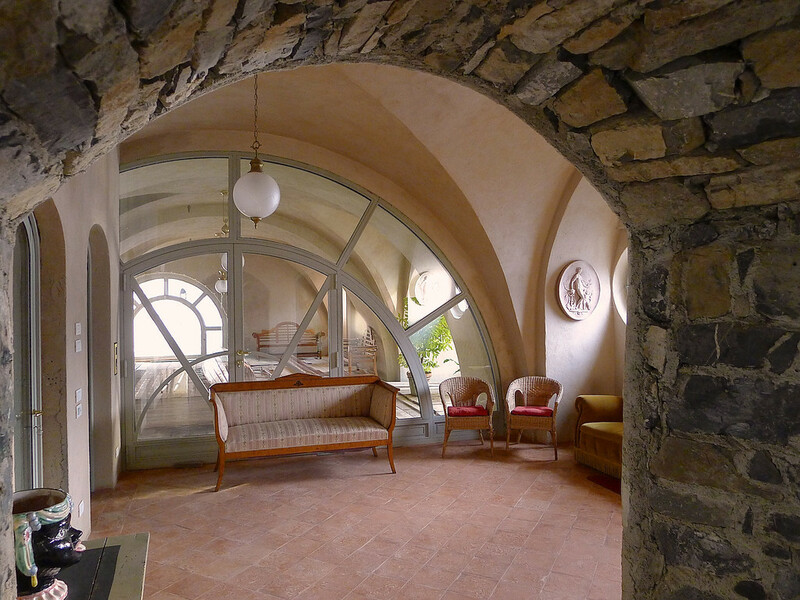 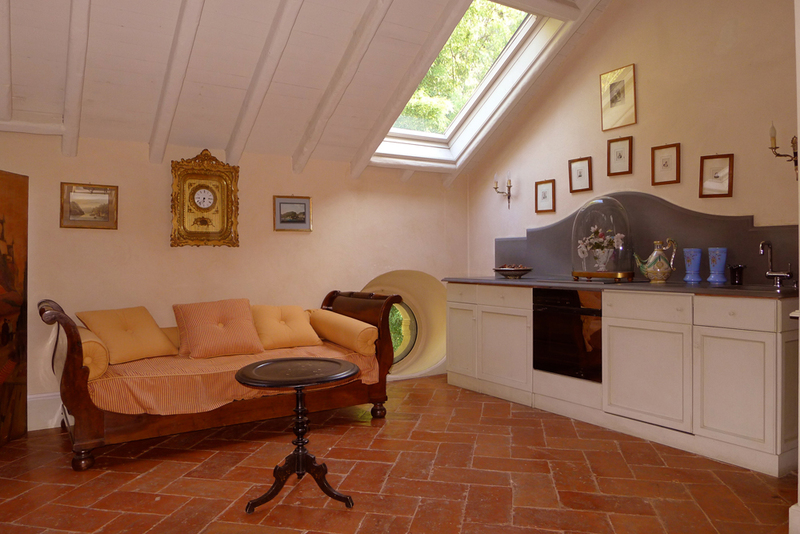 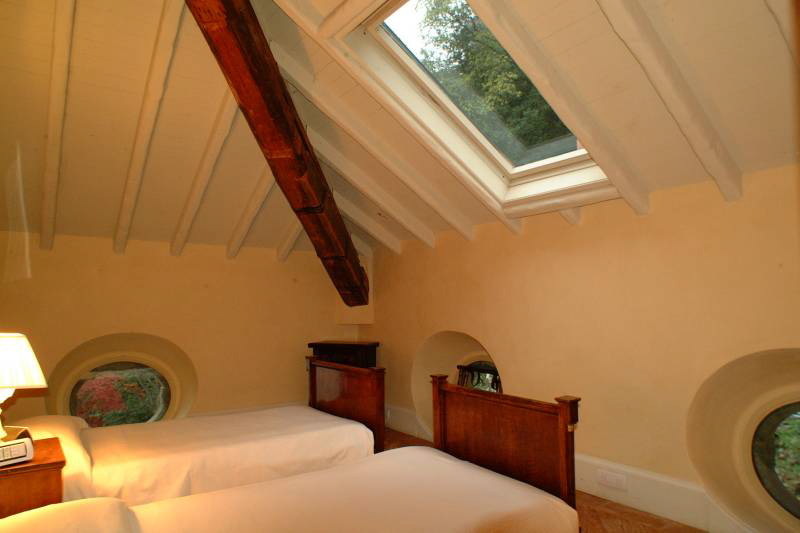 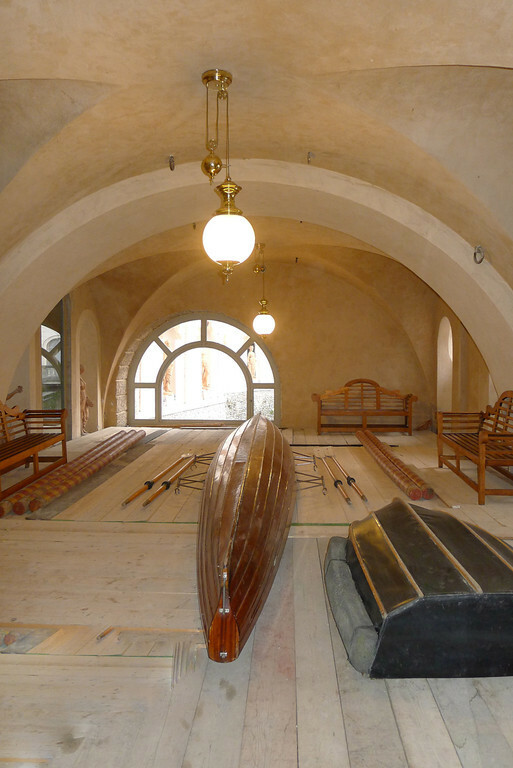 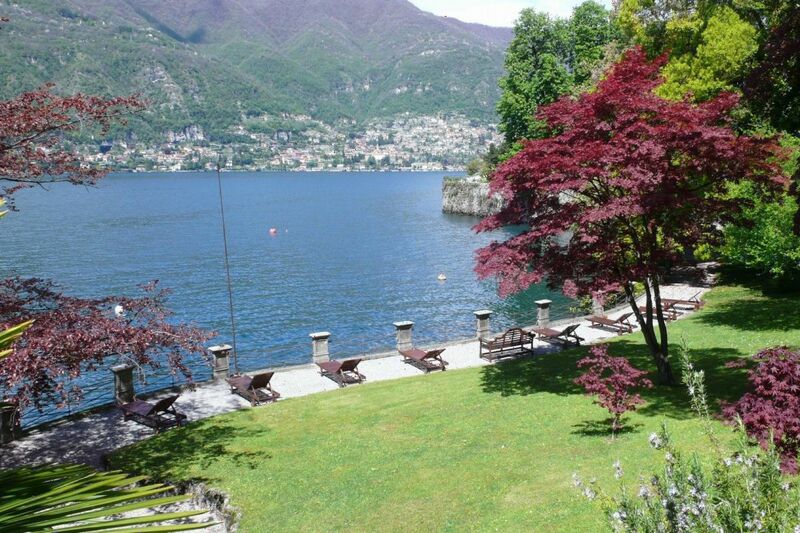 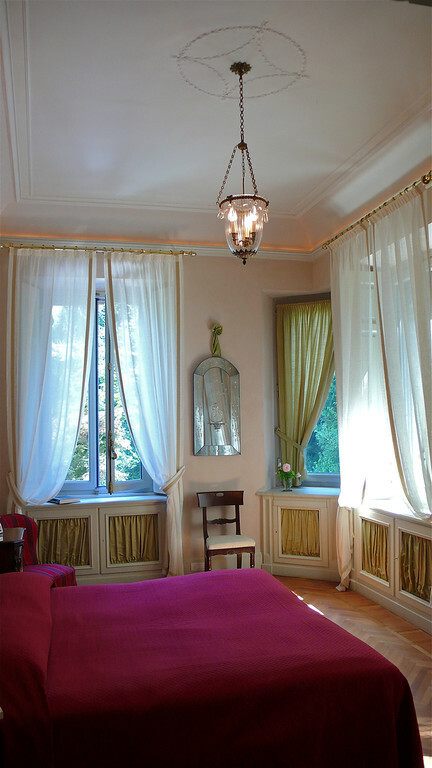 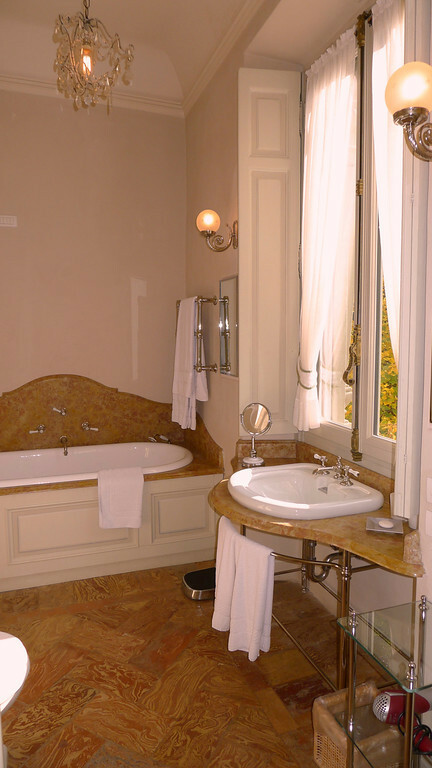 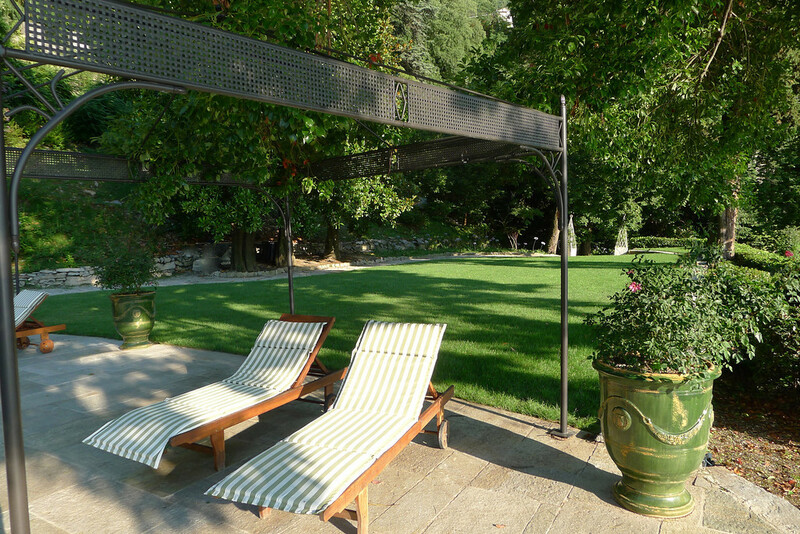 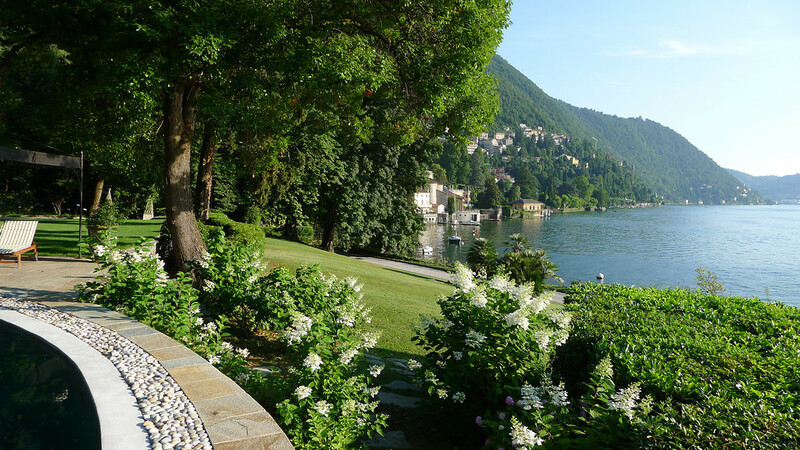 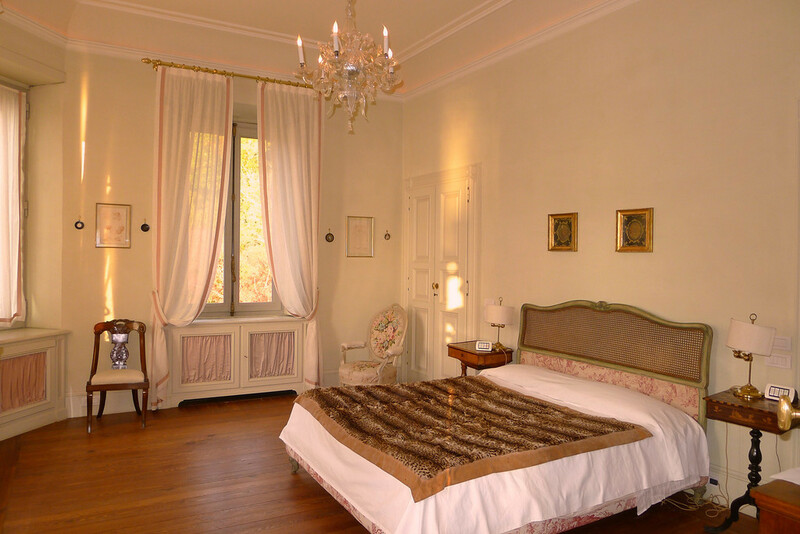 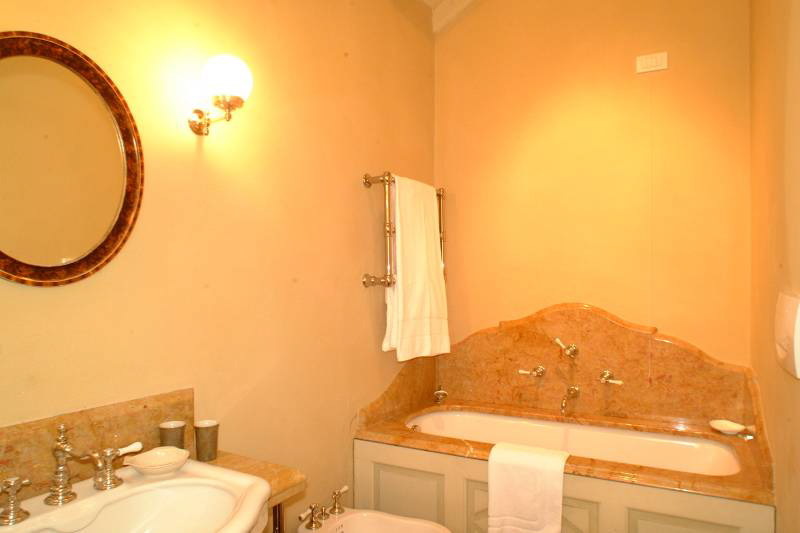 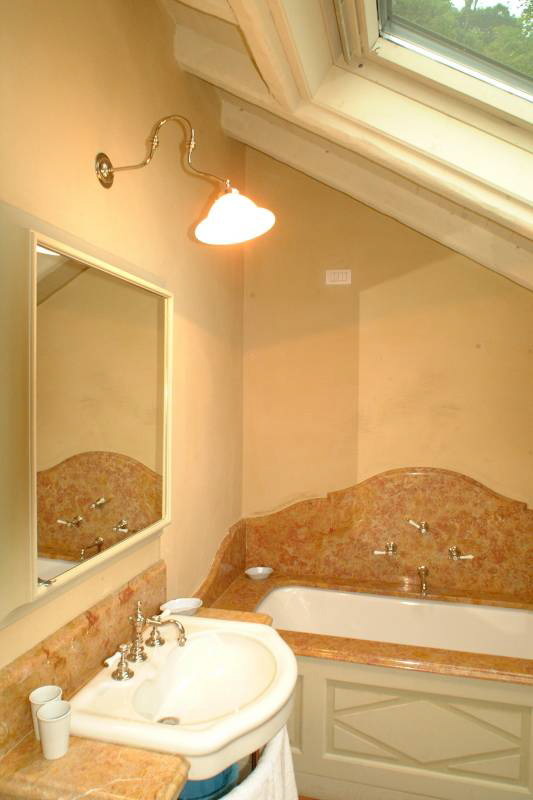 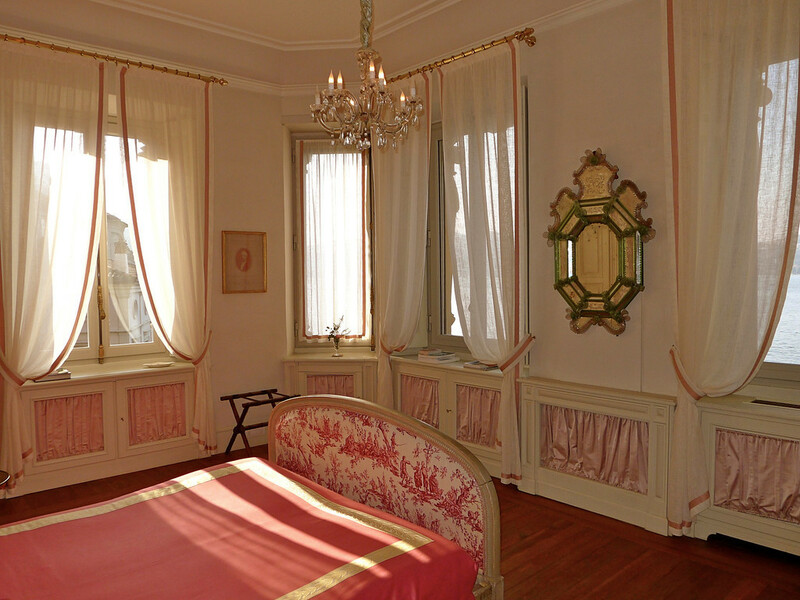 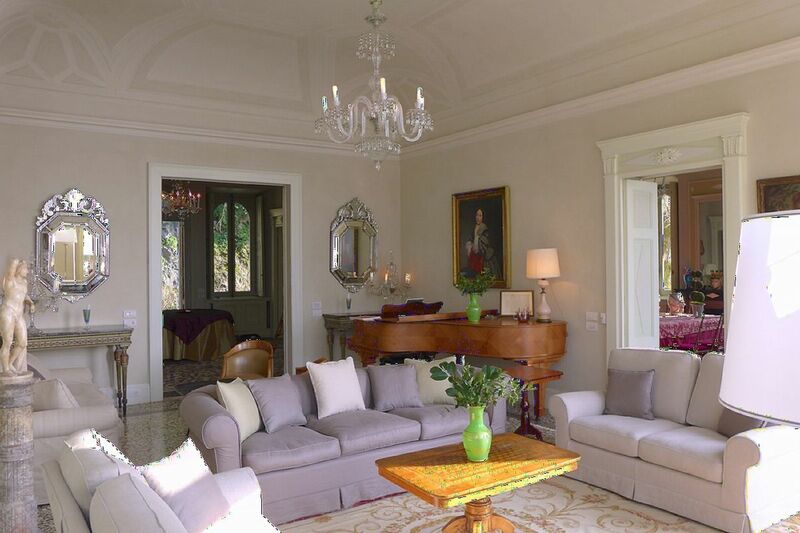 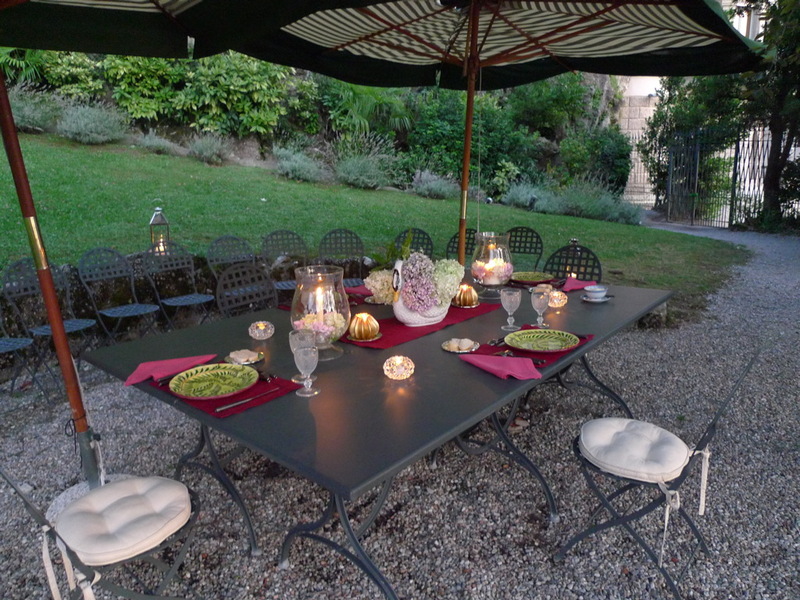 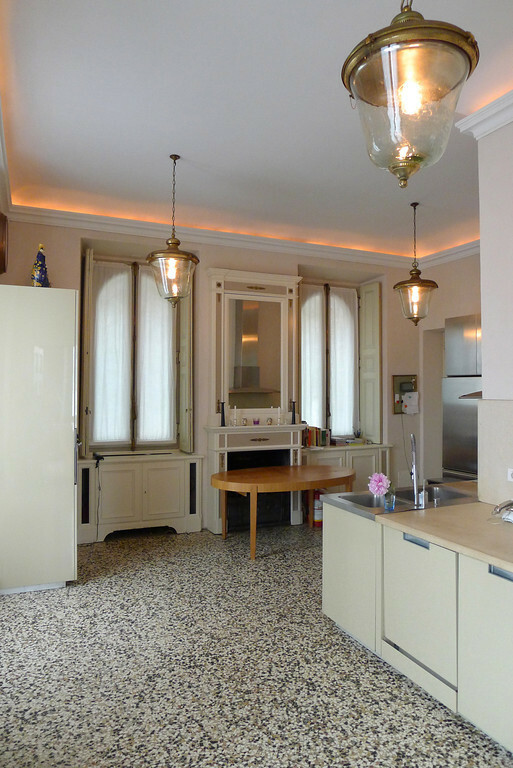 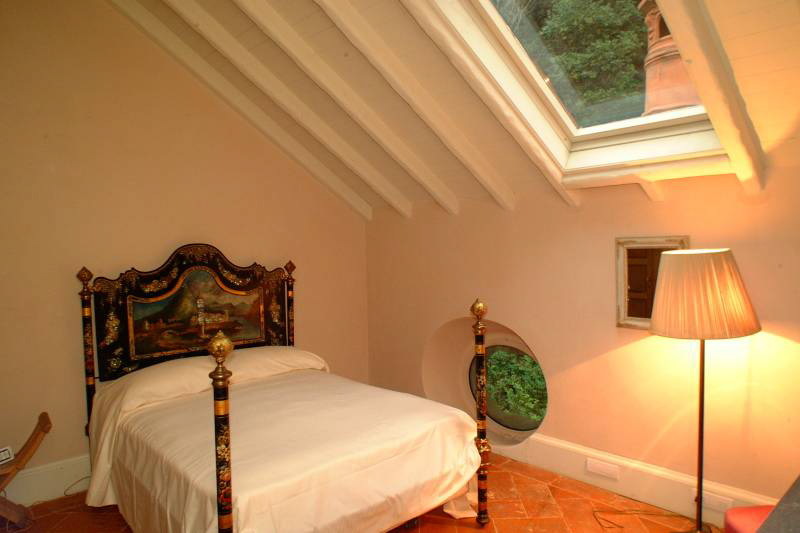 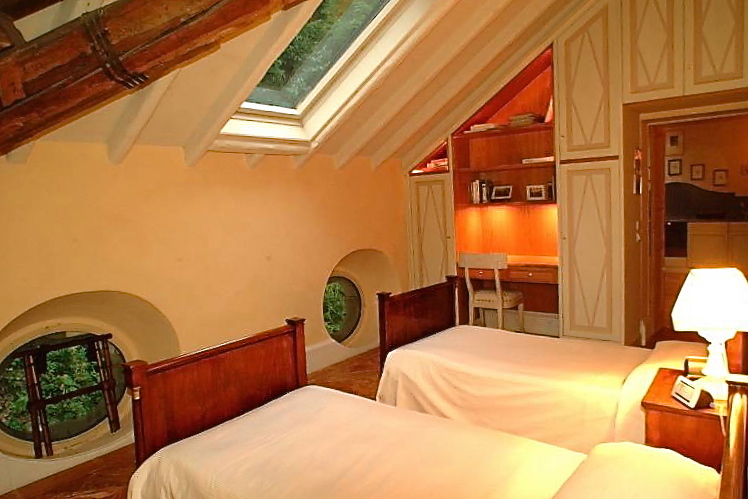 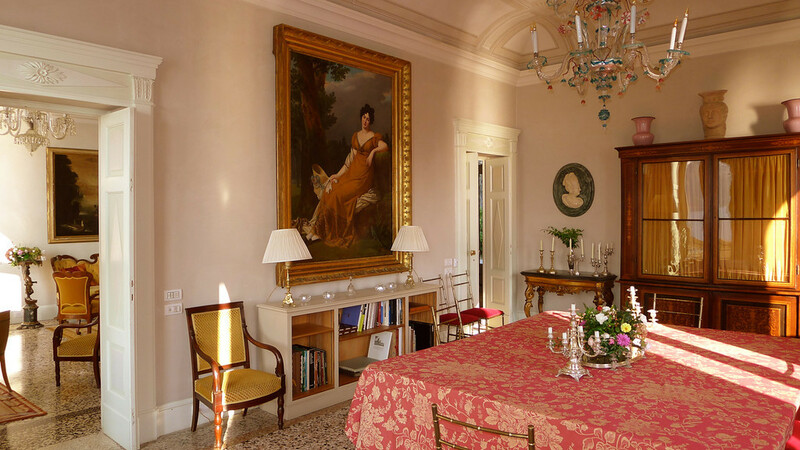 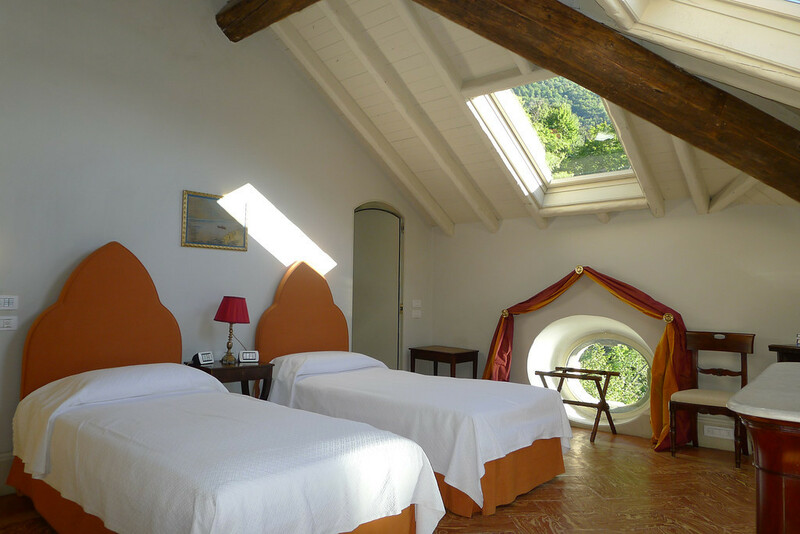 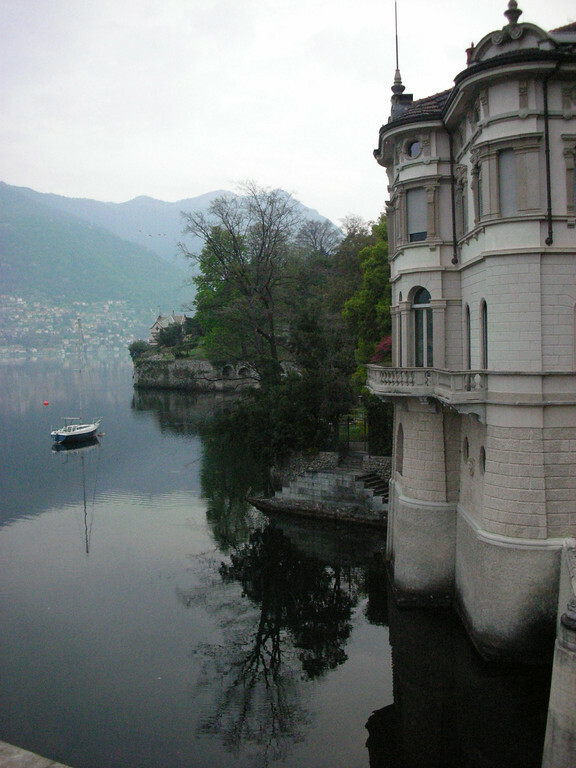 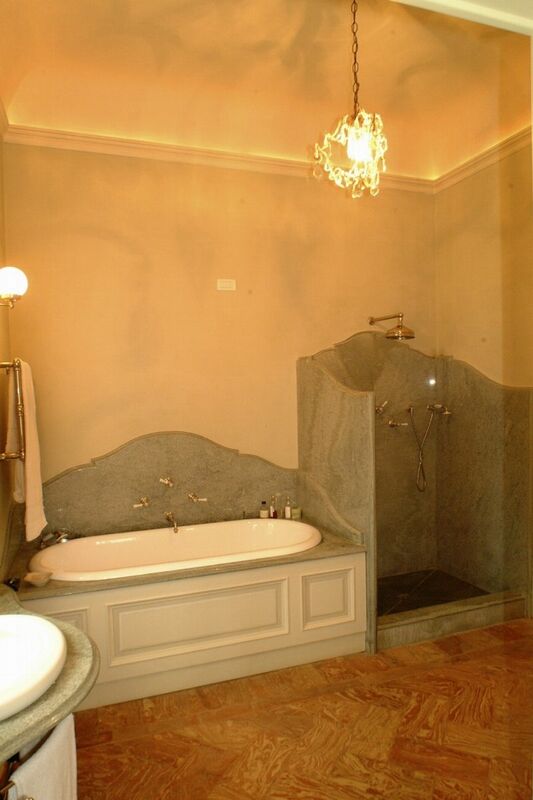 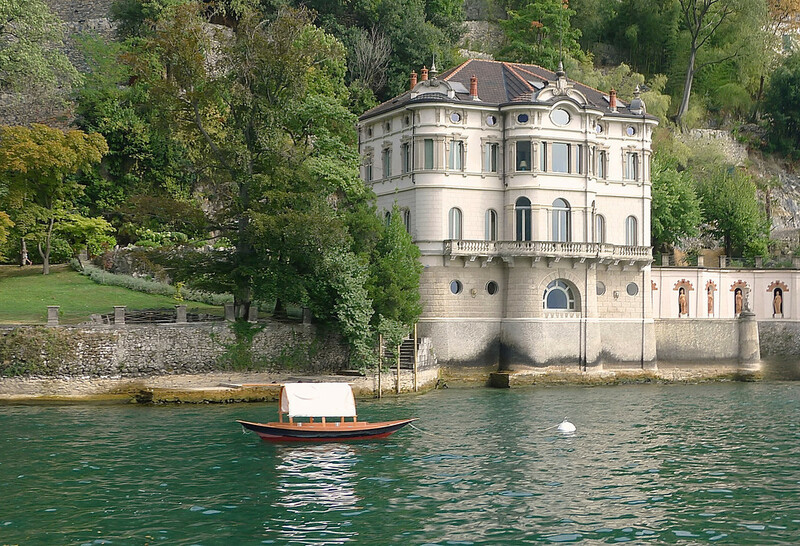 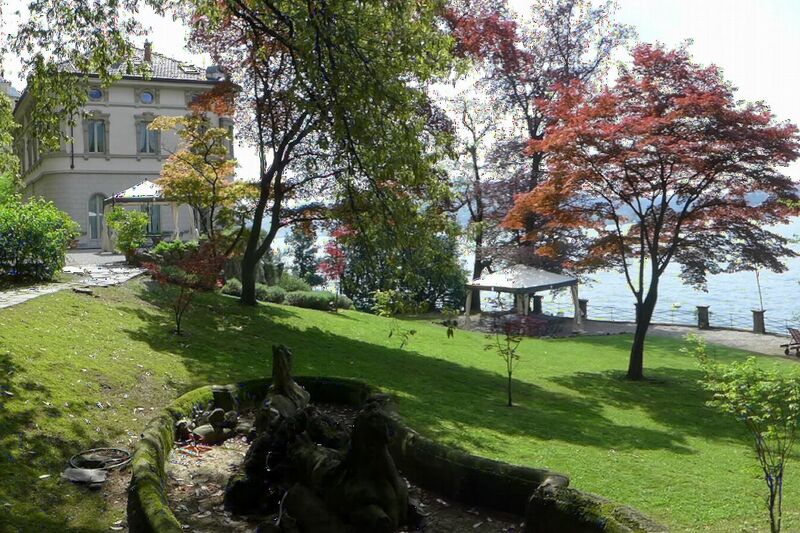 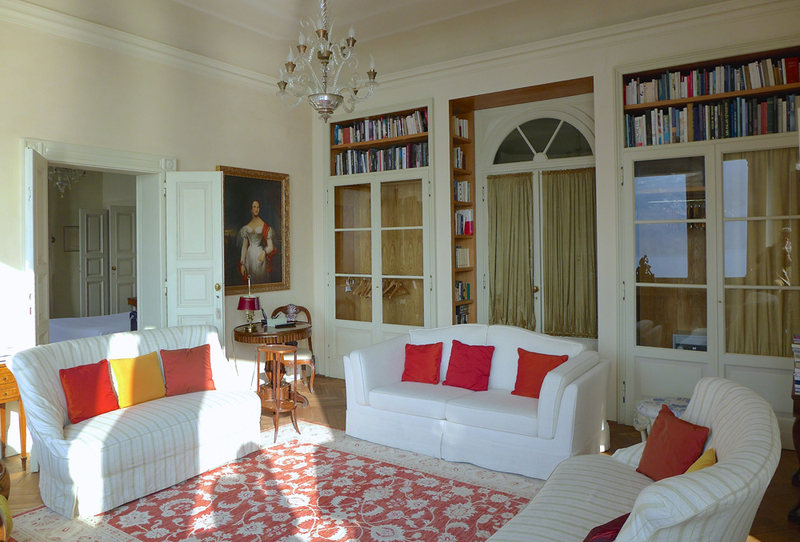 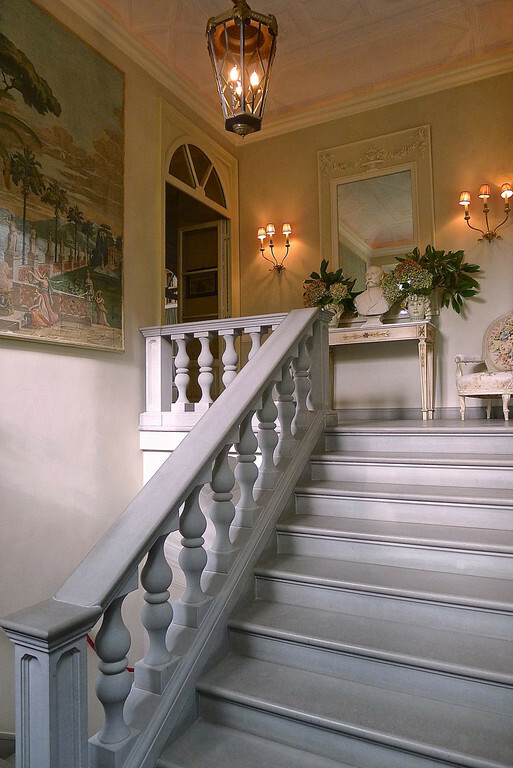 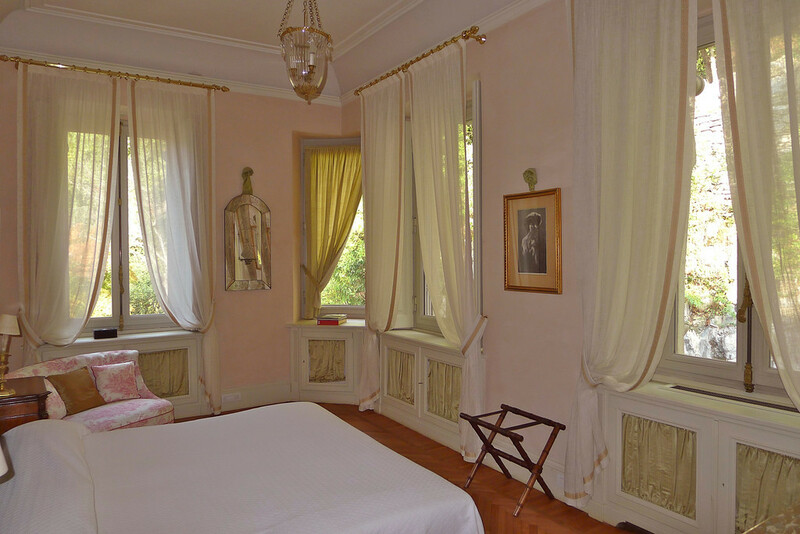 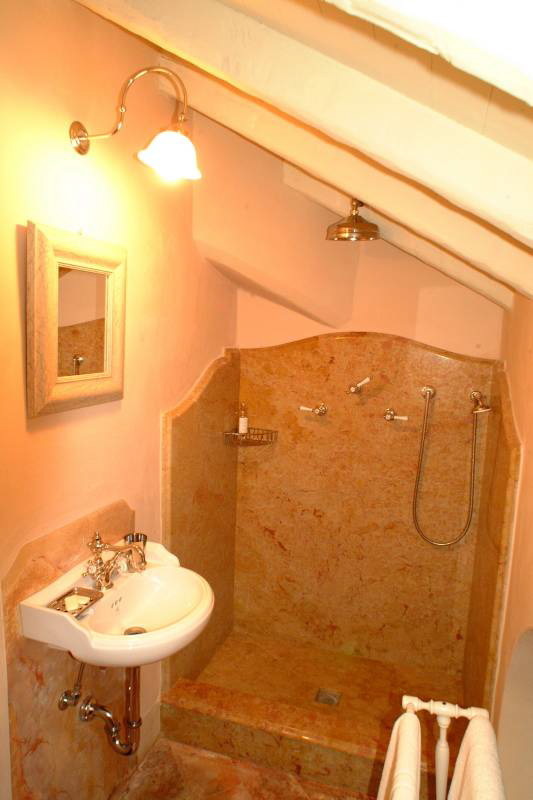 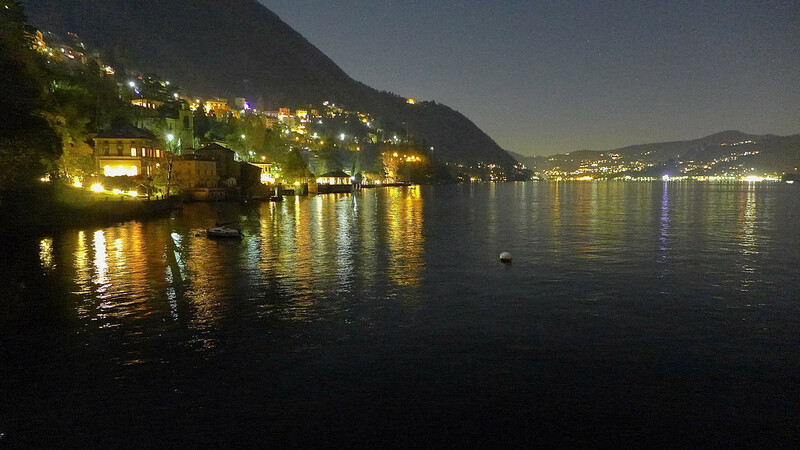 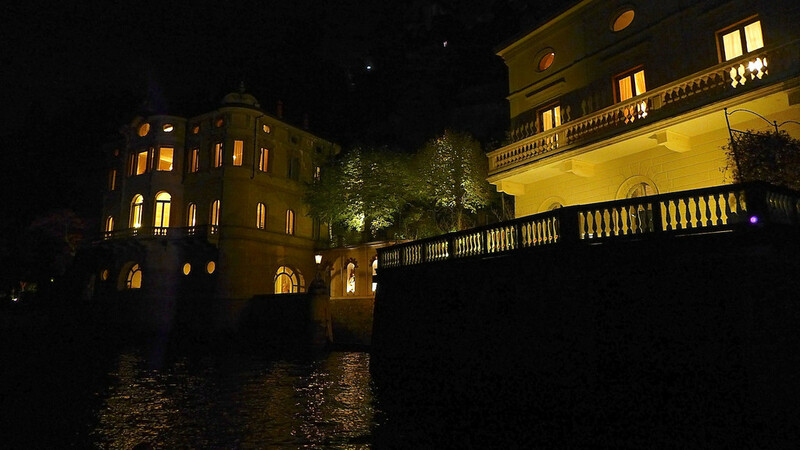 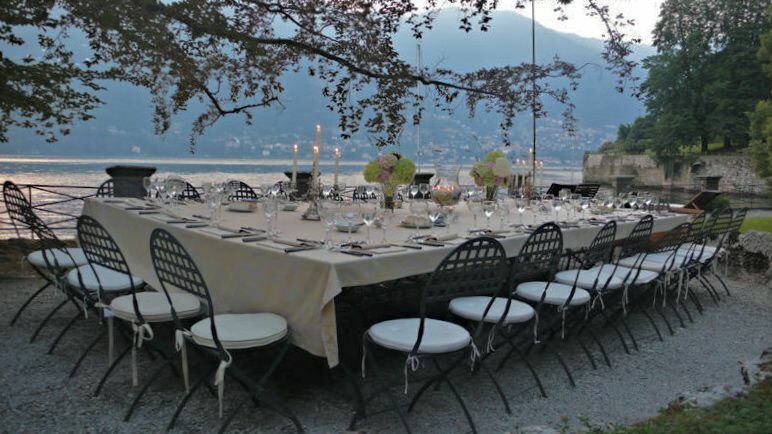 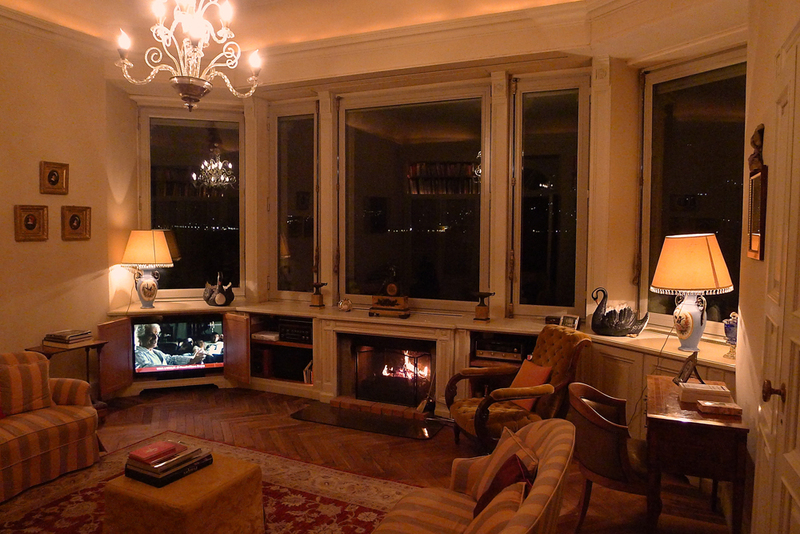 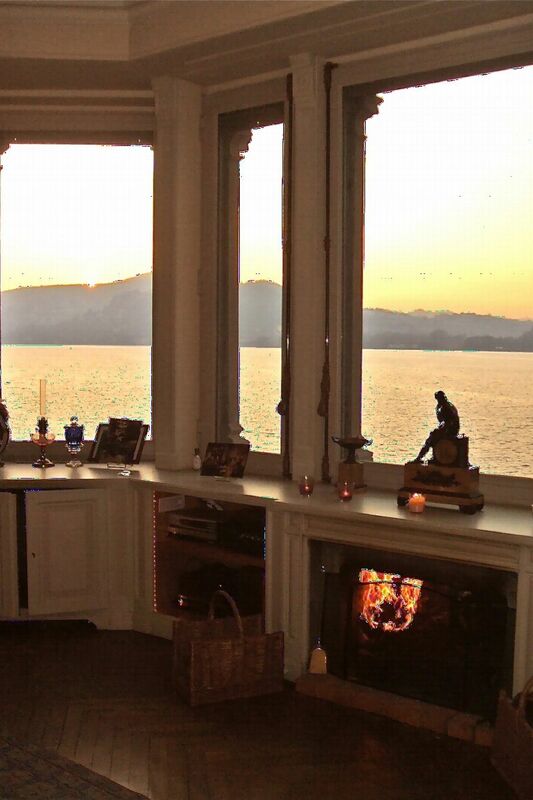 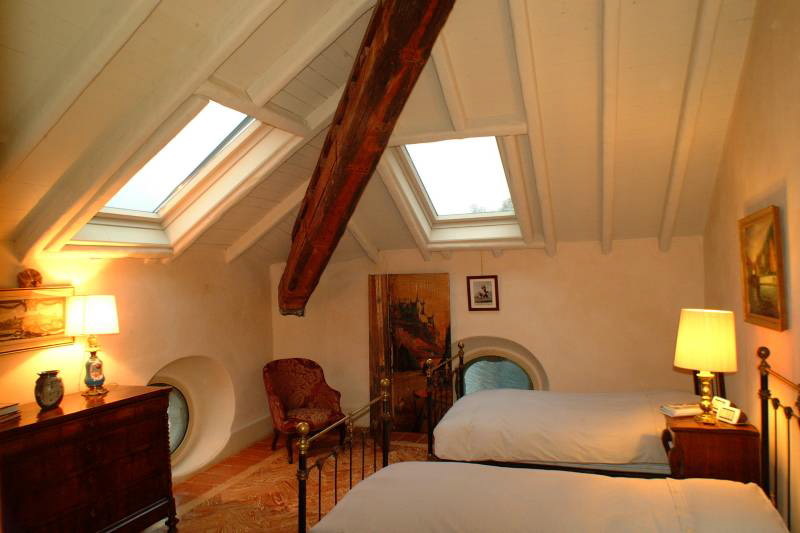 Located on the shores of the famous Lake Como, the villa is the ideal place to enjoy the Italian charm. 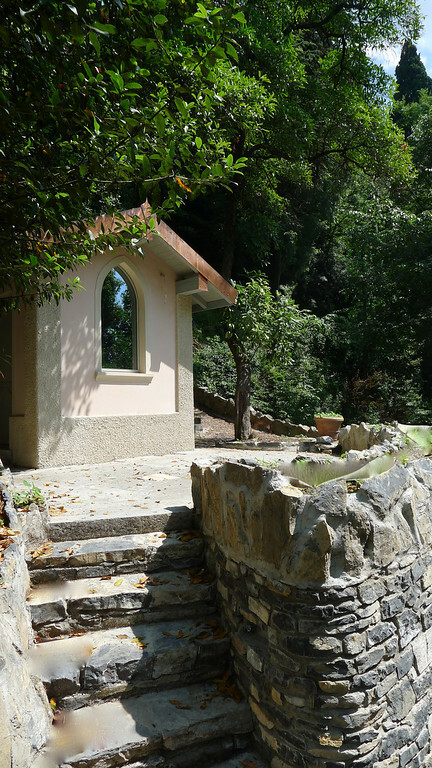 Known for its dramatic scenery, the region will seduce you with all its traditional villages such as Lenno, its landscape and vestiges of past. 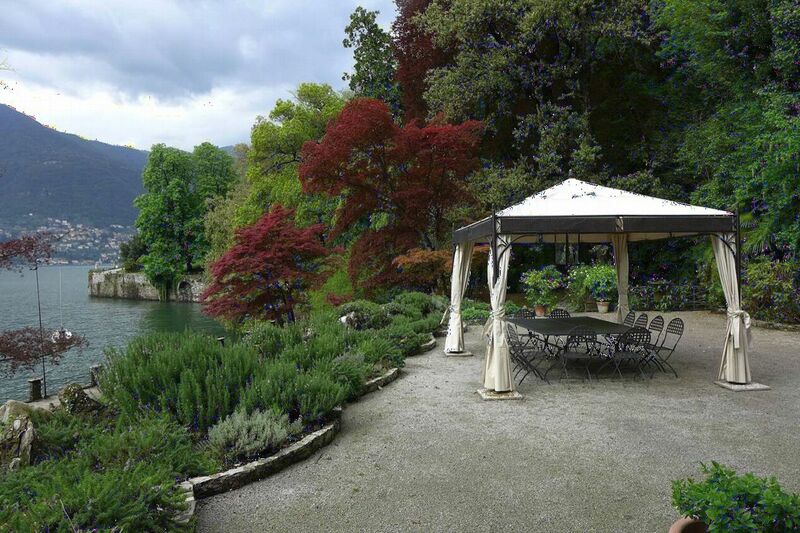 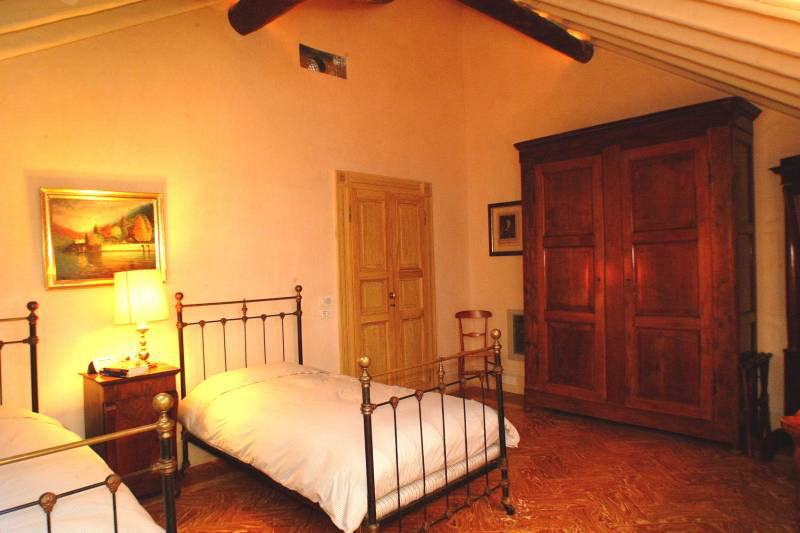 No matter what you are looking for during your holidays, this villa has it all. 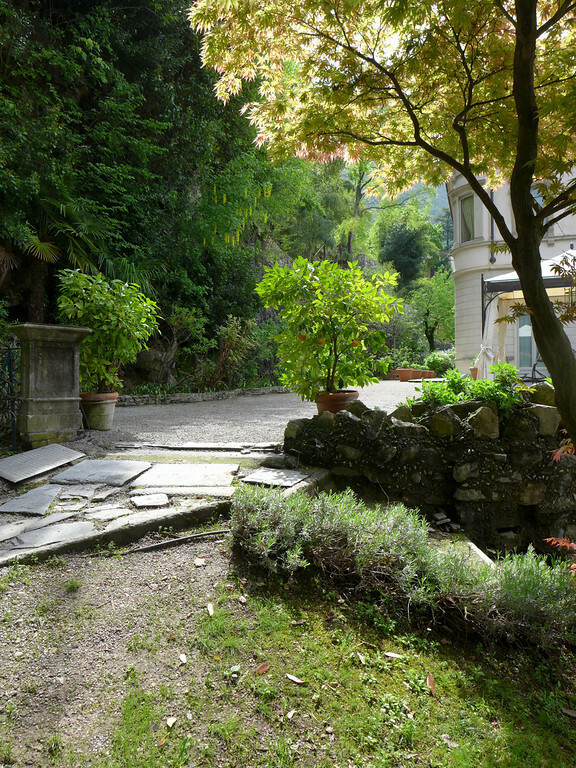 Even before you enter the villa, you eyes are captured by the elegance of the garden, the old chapel and the villa itself. 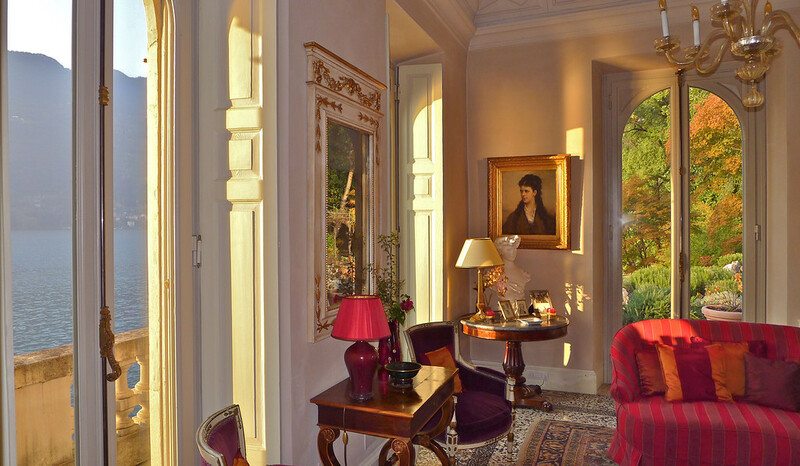 The wonderment continues as you enter the property with the classical style rooms and the stunning views of the lake and the garden. 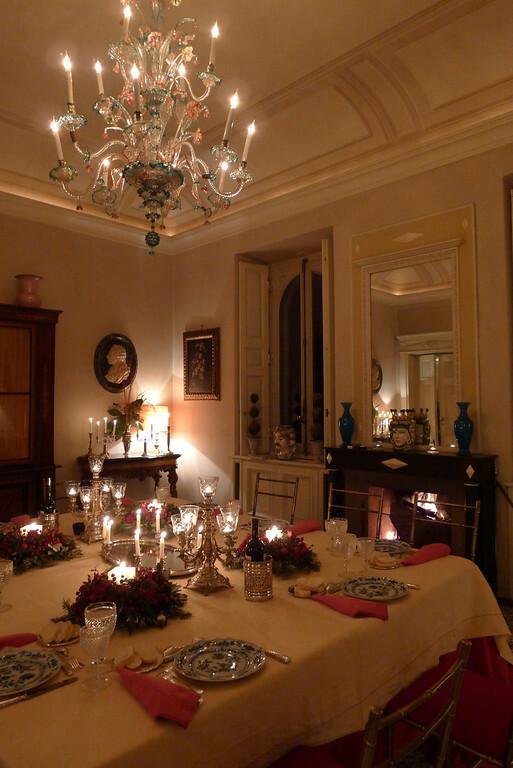 Enjoy your holidays with your family or among friends in the most eye-pleasing of manners.